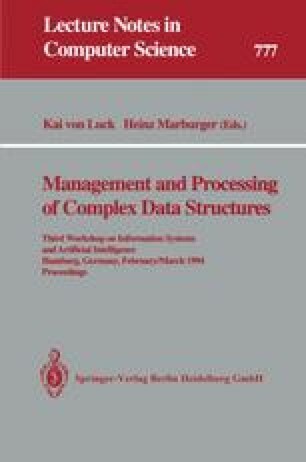 This paper aims at integrating techniques of non-monotonic reasoning about updates and of object-oriented specification of information systems. We present how to utilize defaults in specifications of dynamic system behaviour. Thus overridable rules may be used in specifications which deal not only with state structures, but also with state transitions and sequences. Systems are viewed as societies of interacting objects. The underlying object specification logic is based on temporal logic and allows to refer to the enabling and occurrence of actions. It is extended with prioritized defaults and module composition. By discussing a variety of examples, we study which default patterns should be used for typical problems of behavioural specification. This work was partially supported by the CEC under the ESPRIT Working Group 6071 IS-CORE (Information Systems — Correctness and REusability), coordinated by Amílcar Sernadas.